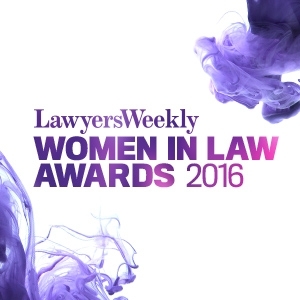 Congratulations to the nominees for the Pro Bono Lawyer of the Year Award in the Lawyers Weekly Women in Law Awards, held in Melbourne on 27 October 2016, and to the winner, Sarah Morton-Ramwell, Partner and Global Head Pro Bono and Corporate Responsibility at Ashurst. 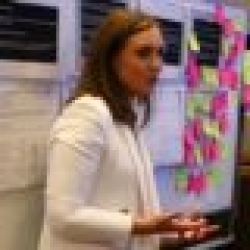 Sarah was also for recognised as one of the 100 Women of Influence 2016 at an event conducted by the Australian Financial Review and Westpac held at the Sydney Town Hall on the same evening. Congratulations to Sarah and to the overall winner of that award, Moya Dodds, a partner at Gilbert + Tobin who is also notable for her pro bono legal work. Moya is one of only three women to have served on the FIFA executive committee, and was particularly recognised for leading the #womeninFIFA campaign for gender equality during the recent FIFA reform process.